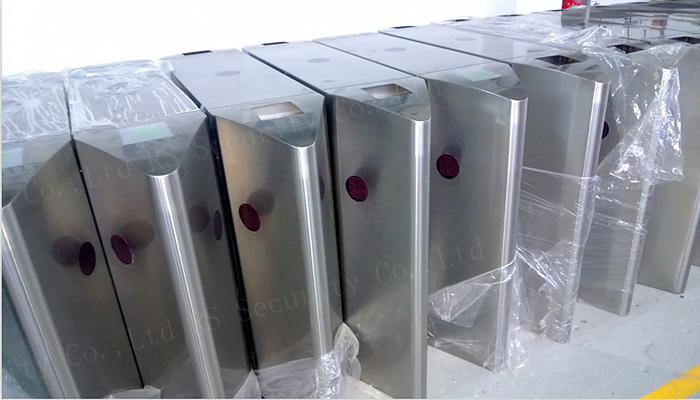 Flap turnstiles gates offer a compact, cost-effective, fast operating, easy to use, reliable entrance solution for internal or external use in areas where there is a large and constant flow of people. 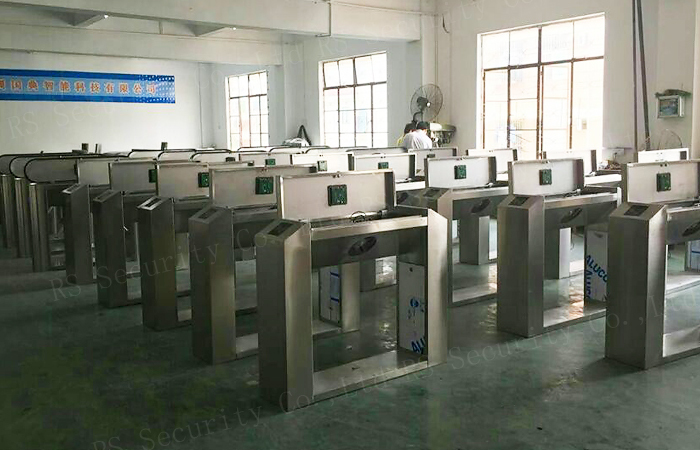 The advantages of using a Turnstile compared to a conventional Gate include the better utilization of manpower, increased reliability and improved security. 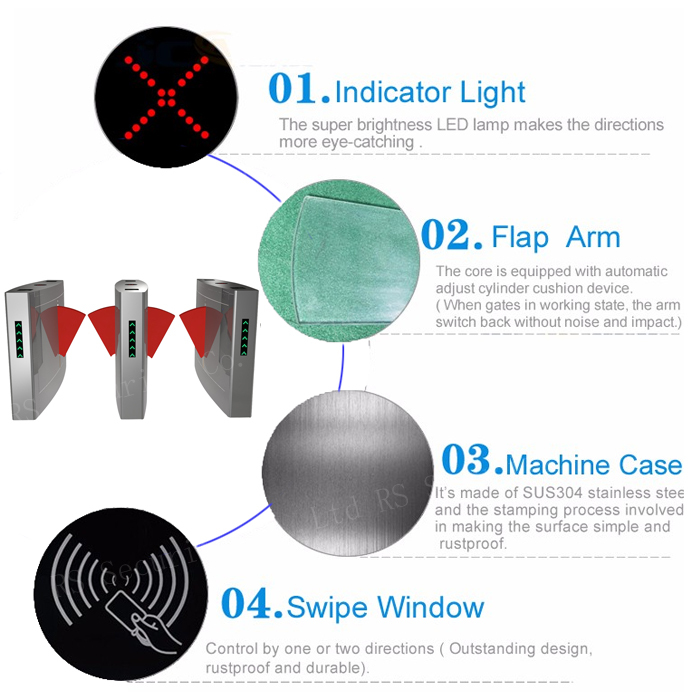 This mechanism allows a single employee to enter into the premises only after verification through the Access Control Module that is integrated onto the Flap Barrier turnstile. 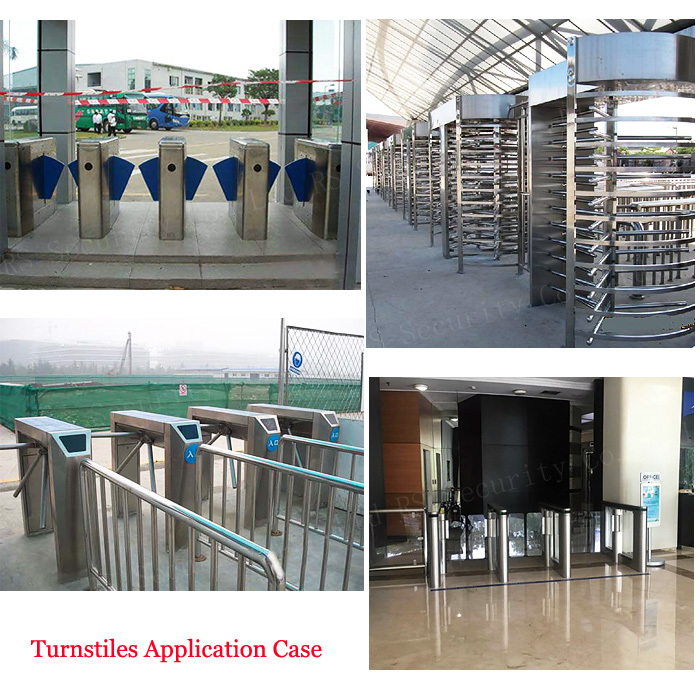 Looking for ideal What's A Turnstile Manufacturer & supplier ? We have a wide selection at great prices to help you get creative. 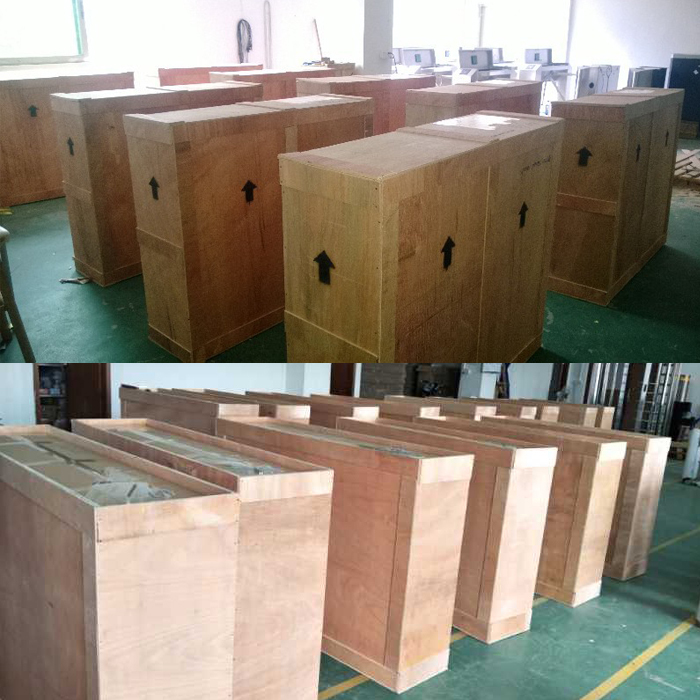 All the Flap Barriers Gate are quality guaranteed. 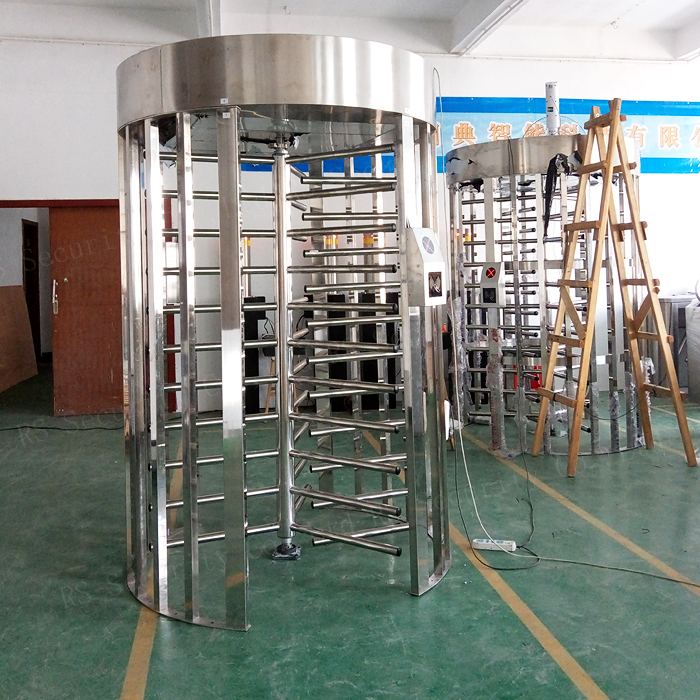 We are China Origin Factory of Flap Barriers Turnstile. If you have any question, please feel free to contact us.